Authority Publishing doesn’t just produce books, we offer creative, innovative marketing consulting to assist you in developing a custom book publishing project that produces the results required for the unique needs of your business. We also specialize in internet marketing strategies including blogging, social media and online media campaigns, to help you take advantage of the tremendous opportunities available online. Our CEO, Stephanie Chandler, is a Silicon Valley refugee, author and speaker specializing in marketing and publishing. 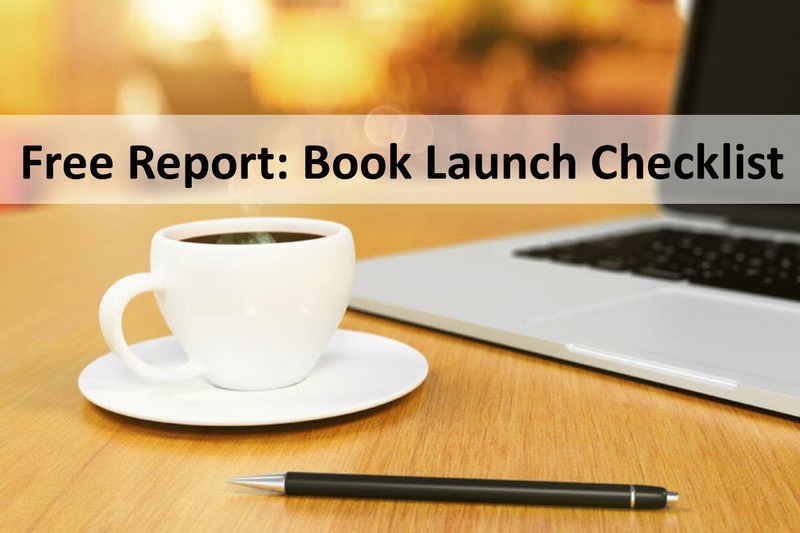 She understands the marketing value behind publishing a book, corporate branding initiatives and internet marketing–a powerful combination for developing book projects that get results. 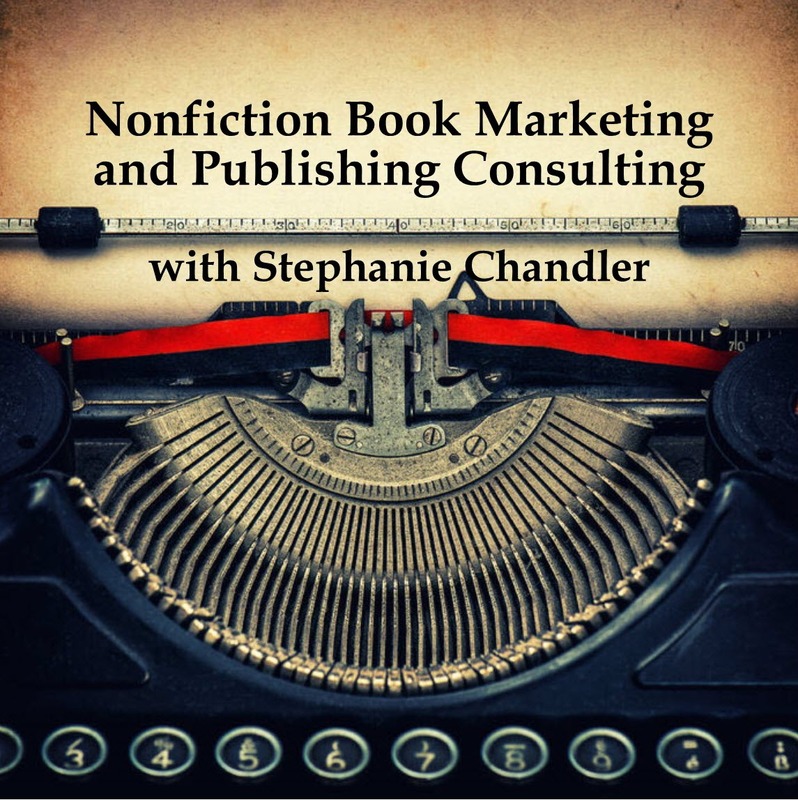 Our entire company is built on this foundation and Stephanie is available to consult directly for high-priority business book projects. 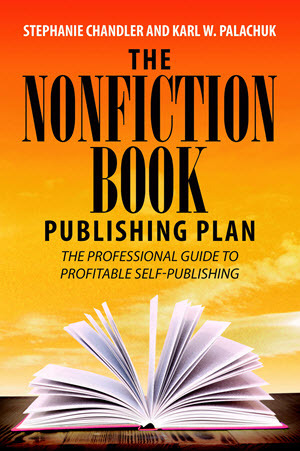 There are plenty of custom publishing firms out there willing to publish any book in exchange for a check. We aren’t one of them. Authority Publishing is unique because we are selective about the books we publish. We proudly manage less than 50 projects per year and give each publishing project the focused service and professionalism it deserves. You are not just a number to us. You are a valued client. Our books are developed, produced and printed in the United States. Our team consists of talented professionals, each with years of publishing industry experience. We do not outsource to other countries or use inexpensive labor to produce books. Whether you need 50 books for an event or tens of thousands of books, we can print and deliver the quantity you need and drop-ship them to virtually any location around the world. Our optional distribution services can make your books available for sale through Amazon.com, BarnesandNoble.com, Ingram (the world’s largest distributor of books to retail outlets), and many other outlets. This comprehensive distribution gives you added exposure and a revenue stream through royalties earned from sales. Thanks to the rapidly growing market of ebook readers including Amazon’s Kindle, Barnes and Noble’s Nook, Stanza for the iPhone and Apple’s iBookstore outlet for the iPad, ebooks are more popular than ever before. We offer comprehensive ebook formatting and distribution, and can provide you with files for distribution through your own website and networks. Publishing a book can be a valuable tool for business growth. Authority Publishing has the talent, skills and resources to assist you with every stage of your book project, from idea inception and ghostwriting to professional design and printing, nobody understands the business market like we do. Oh, and we’re a lot of fun to work with too!